Hailing from a village near the Arctic Circle in Sweden (North American HQ in Denver), TOBE (pronounced “TOE-BEE”) outwear was founded in 2001 based on the idea of creating the ultimate backcountry gear. 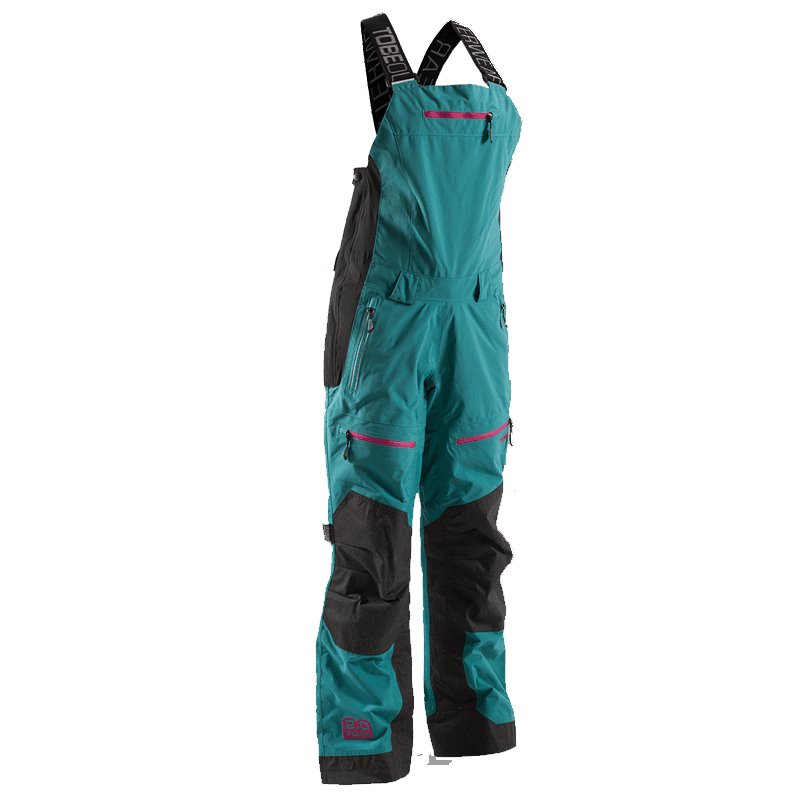 And this winter they have released the Fingo Collection.TOBE’s Fingo Collection is the company’s women’s-specific range of 2.0 outerwear for skiing, snowboarding or snowmobiling. The Fingo’s two-layer design uses Cordura® for a durable shell and the Sympatex® 45,000mm Membrane for superior performance. 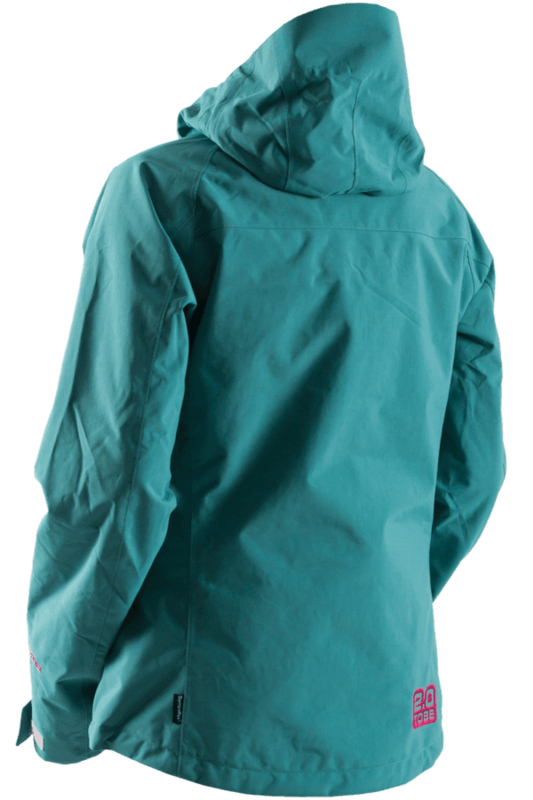 Both the jacket and the bib are completely wind and waterproof and have a women-specific fit. The Fingo Jacket is built to be lightweight while still providing the reliability you demand from all your gear when in the elements. The Fingo’s two-layer design uses Cordura® for a durable shell and the Sympatex® 45,000mm Membrane for superior performance. 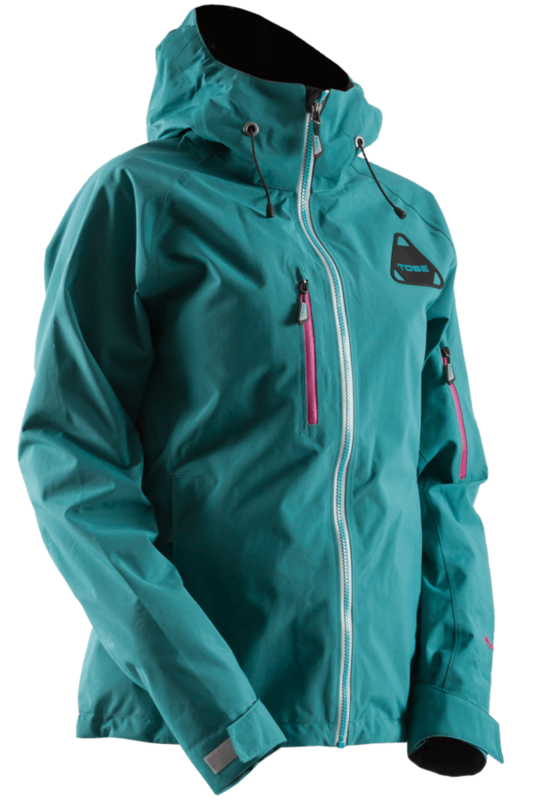 This women’s ski and snowmobile jacket is completely waterproof and windproof, as well as optimally breathable. The Fingo Jacket offers superior performance for all winter adventures thanks to the attention to detail put into every aspect of the design. 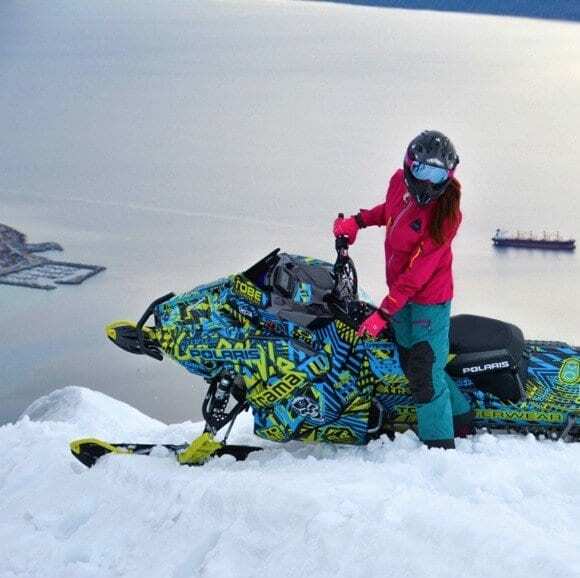 From the women’s-specific fit to clever features like laser cut venting in the collar and the most comfortable wrist gaiters, this jacket is made to keep you warm, safe and dry anywhere your favorite winter activities take you. The Fingo Bib is a rugged, lightweight non-insulated bib that is built to perform. The Fingo’s two-layer design uses Cordura® for a durable shell and the Sympatex® 45,000mm Membrane for superior performance. 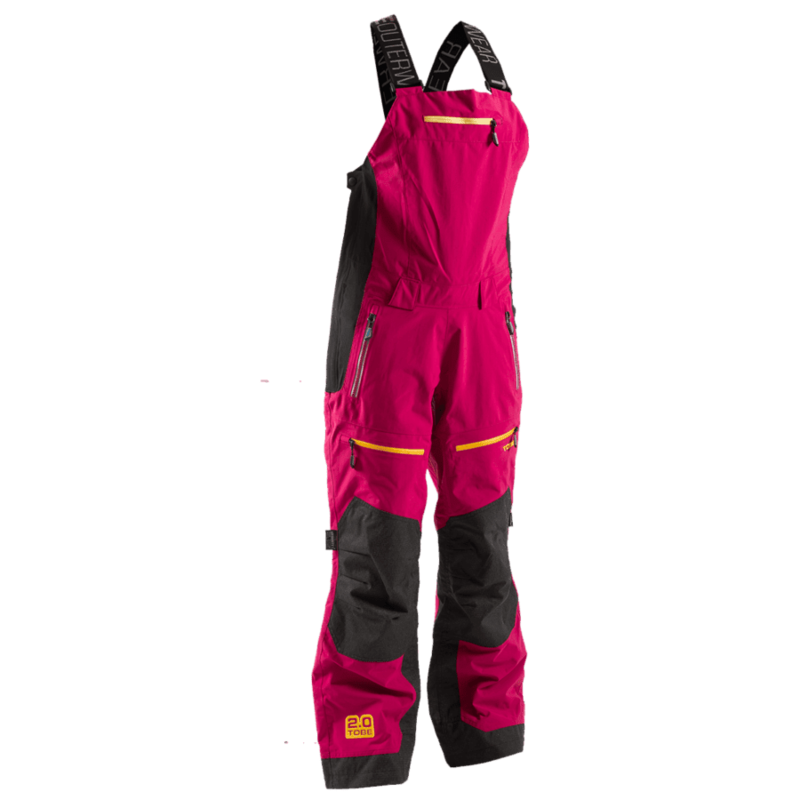 This women’s ski and snowmobile bib is completely waterproof and windproof, as well as optimally breathable. 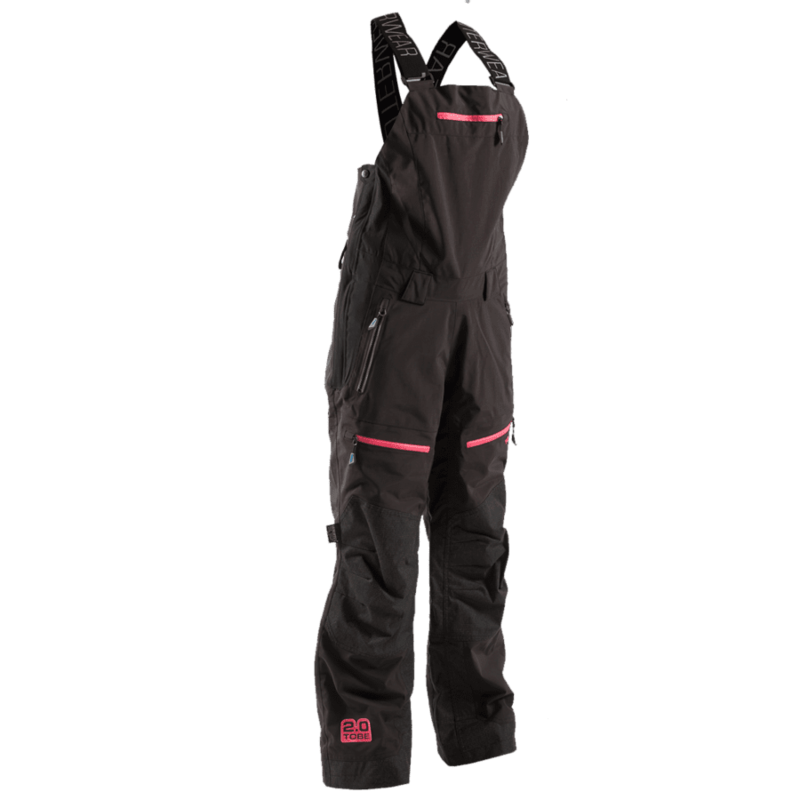 The Fingo Bib is an excellent choice for all winter adventures thanks to the women’s-specific fit to clever features like Armortex® Kevlar on high wear areas like the knees, inner calf and ankle cuffs, this bib is truly designed to maximize the winter experience. 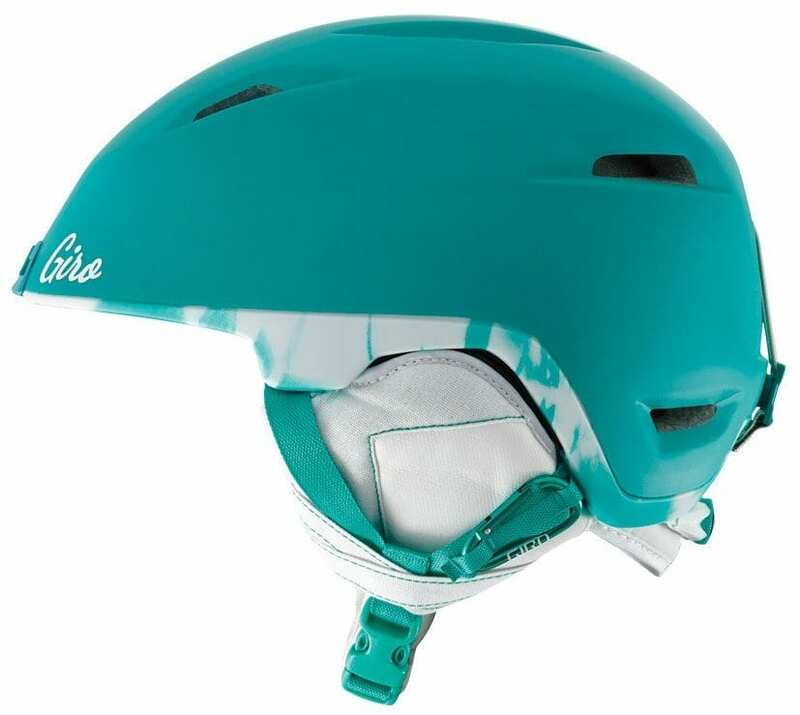 TOBE (pronounced “TOE-BEE”) was founded in 2001 based on the idea of creating the ultimate backcountry gear. 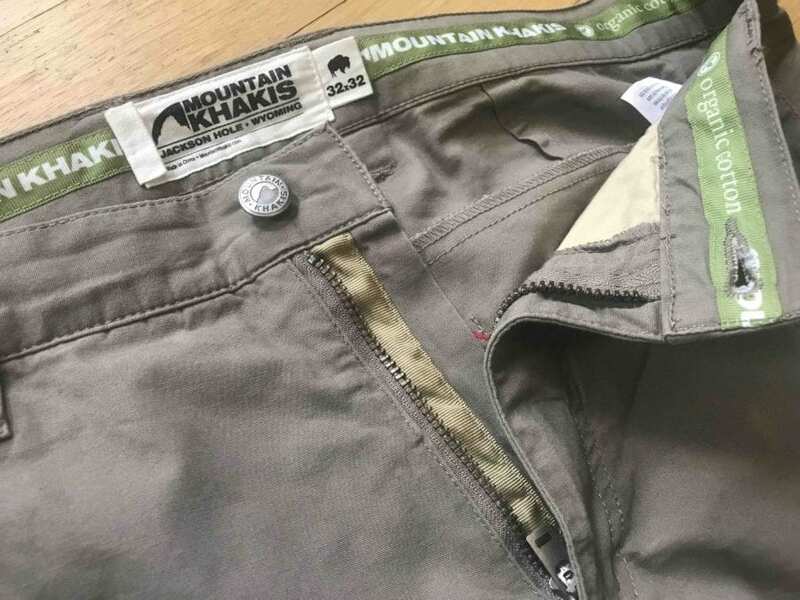 We focused on making the most durable gear imaginable for the everyday hard life in the backcountry. After a lifetime of riding, testing, freezing and being soaking wet we are ridiculously proud of our products. The men and women that choose our path and follow our trails are Vikings. They are not afraid of the cold or the wilderness. These modern day Vikings belong in the backcountry and thrive in the wild, be it on a snowboard, a snowmobile or a pair of skis. We keep them warm, dry and safe because it is what we do.